Excite your little one’s taste buds with bold, fragrant combinations and flavors from around the world. Offering bland baby foods is not based on any research. It is completely safe to use herbs, spices, and seasonings, but avoid added sugars and salt. 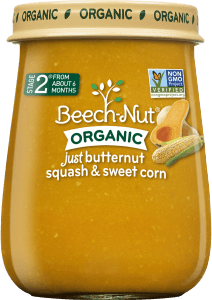 I don’t recommend adding salt to your baby’s food, but once your baby turns six months, it is safe to blend up a food that was originally prepared with salt, like a carrot from your chicken soup. 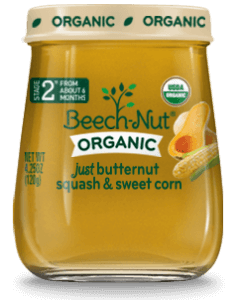 The unique and bold flavors of the Beech-Nut Organics™ and Naturals™ lines are a great alternative to homemade foods. 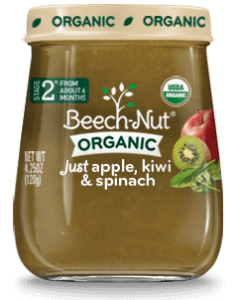 Beech-Nut uses exciting ingredients like kiwi and red beans, and isn’t afraid to add spices to its foods! You also can keep your baby close to the kitchen as you cook so he can explore the aromas. 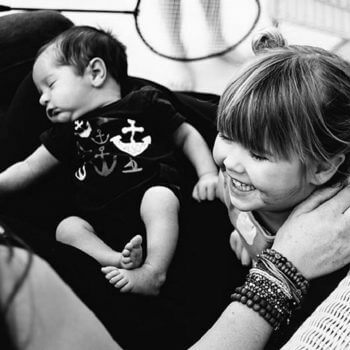 How you combine your baby’s food can have an effect on the taste and acceptance, but also on the absorption of nutrients. There are some foods that when paired together have more nutritional benefits than when eaten solo. Iron, especially plant-based iron from foods like lentils, is better absorbed when eaten with vitamin C, found in fruits and vegetables like oranges, papaya, strawberries, red bell peppers, and kale. Unlike most animal-based proteins, plant-based proteins like beans and legumes are incomplete – they do not have all of the smaller proteins that our bodies need. Combining certain plant proteins with whole grains makes them a complete protein. Lycopene and beta-carotene are inflammation-fighting carotenoids that also give the red and yellow colors to some fruits and vegetables like tomatoes, carrots, and sweet potatoes. 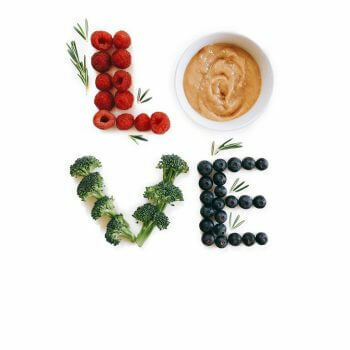 Research has shown carotenoids are better absorbed when eaten with fats. 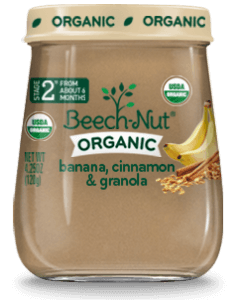 You can boost your baby’s nutrition absorption with your own homemade recipes or use a Beech-Nut blend with some freshly added ingredients. Consult your pediatrician for recommendations specific to your baby’s diet.